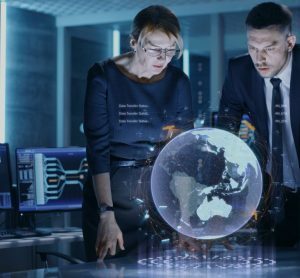 Munich Airport has been recognised for its effective climate change efforts by the Carbon Disclosure Project (CDP), an international organisation that supports companies and cities with the disclosure of environmental data. The CDP awards ratings to companies demonstrating strong performance in reducing CO2 emissions, thus helping to limit the rise in global temperatures. In the latest CDP annual report, Munich Airport maintained its strong position in the rankings with a rating of A-. With this result, it led the field of participating European airports. 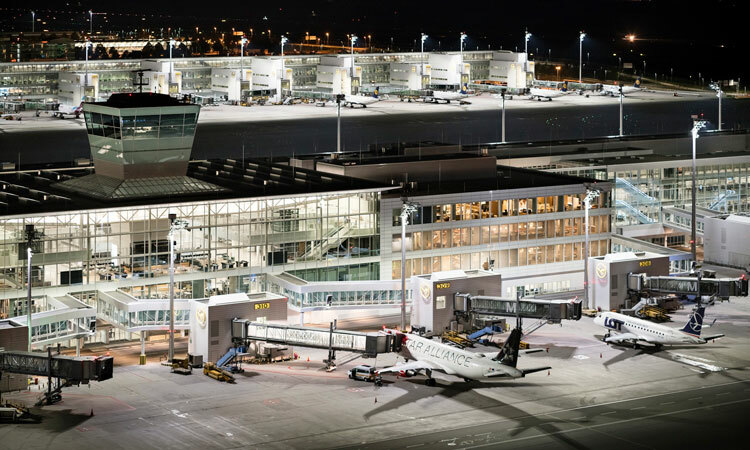 As the first airport in the world to make the switch to energy-saving LED lighting for its ramp areas, Munich Airport has saved more than 1,000 tonnes per year in the illumination of ramps and roads and a further 3,600 tonnes in buildings. The airport is also making a rapid transition to electric vehicles in its ground fleet. So far, 121 diesel or gasoline-powered vehicles have been replaced. In addition, passengers and visitors now have access to 85 charging stations for electric cars, with another 200 scheduled for installation in stages. By 2030 Munich Airport will become Germany’s first CO2-neutral airport. That means they are going to reduce their attributable CO2 emission by 60 per cent and compensate the remaining 40. To achieve that, Munich Airport plans investments of approximately €150 million between 2019 and 2030 – even if these expenditures cannot be funded always through savings. Any climate protection measures must ensure that the system for recording the various emissions is both reliable and lends itself to international comparisons. The so-called carbon footprint attributed to an airport is namely the breakdown of all greenhouse gas emissions. 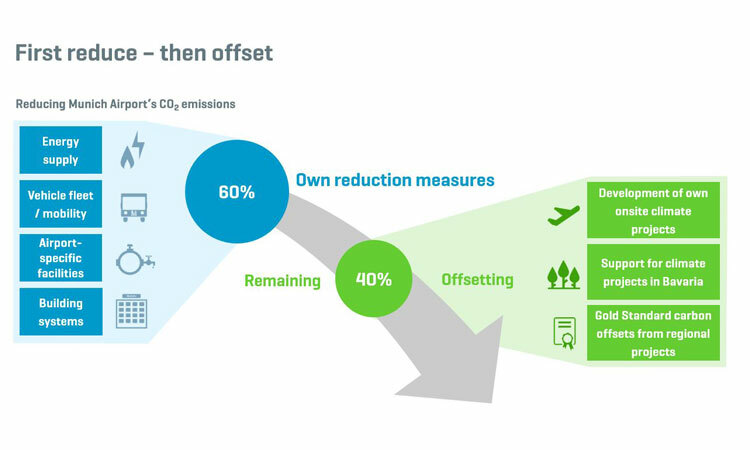 In order to reduce its carbon emissions continuously, Munich Airport assumes responsibility for climate protection in many different projects and measures. For its commitment to climate protection, Munich Airport has been awarded several times. In addition, Munich Airport is involved in several partner projects to promote the reduction of greenhouse gas emissions. Aviation noise can never be avoided completely around an international hub, but Munich Airport wants to exhaust all possibilities to keep it as low as possible. The airport continually monitors aircraft noise in the region through stationary and mobile measurements. Airlines that use quieter modern aircraft are given incentives in the form of significantly lower landing fees, a scheme in place across much of Europe. In buildings in the surrounding region, about 21,000 special windows and 20,000 ventilation systems have been installed under an extensive noise protection programme. Since 1992 the airport has invested a total of €62 million in noise protection measures. Clean air is a basic necessity. Operations of Munich Airport cause the release of emissions. Apart from aircraft engines, sources of emissions include ground handling activities, the generation of electric power, heating and cooling, and public and private surface transportation. Munich Airport has carried out numerous emission reduction measures in the past. 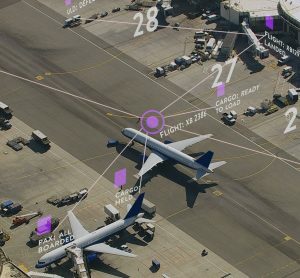 With two stationary measurement locations and one mobile station operating for six-month intervals in communities in the airport region, Munich Airport continuously monitors the air for contaminants. The results are published in monthly emission impact reports. Sometimes there is no way of avoiding negative effects on land and nature through construction projects. With the compensatory and replacement areas, Munich Airport ensures that these unavoidable intrusions in nature and the landscape are fully offset or replaced. The overarching objective of all nature conservation measures is to increase the ecological diversity and to restore or optimise the most threatened biodiverse habitats in nature.